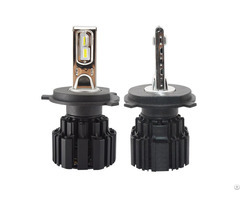 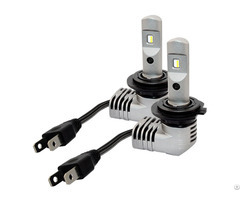 We are one of the largest LED headlight bulb manufacturer in China for years. 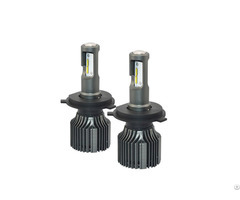 Now we are focusing on expanding the global market. 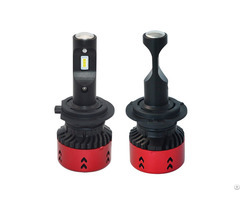 We can provide you a wide range of car LED headlight H1/H4/H7/H11/H13/9005/9006 with a wholesale price under great quality.